Music in India is an integral art form of societal and spiritual life, and our country is a land which promotes traditional and local music varieties and appreciates other music forms with pleasing heart. Some people show interest in music for love, and some learn music as an extra-curricular activity. Trichy, the city which upholds its culture background is the home of a lot of music schools and music classes that teach a wide range of music varieties to people. 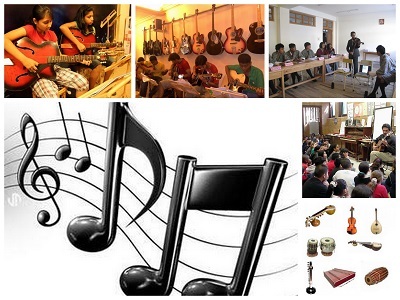 Find below some of the popular music classes in Trichy along with their location and contact details.